Carnivore animals are hunters that eat other animals, instead of eating plants. Most of them have to eat a lot in order to survive, so they are usually fast, strong and powerful. Some carnivores are stealthy, stalking their prey before they attack; others rely on their speed to catch food. Regardless of their system for hunting, almost all meat-eating mammals have the long, sharp teeth common to carnivores. Not all carnivores are mammals — there are meat-eating reptiles, fish and birds, too, and they come in all shapes and sizes. The most famous of these predators, though, are huge, fast and deadly. One of the most ferocious carnivore animals that ever lived was the tyrannosaurus rex. This dinosaur was as long as a bus, and its jaw alone was 4 feet from end to end. It could swallow as much as 500 pounds of food in one mouthful, and, as a carnivore, it ate all meat, all the time. 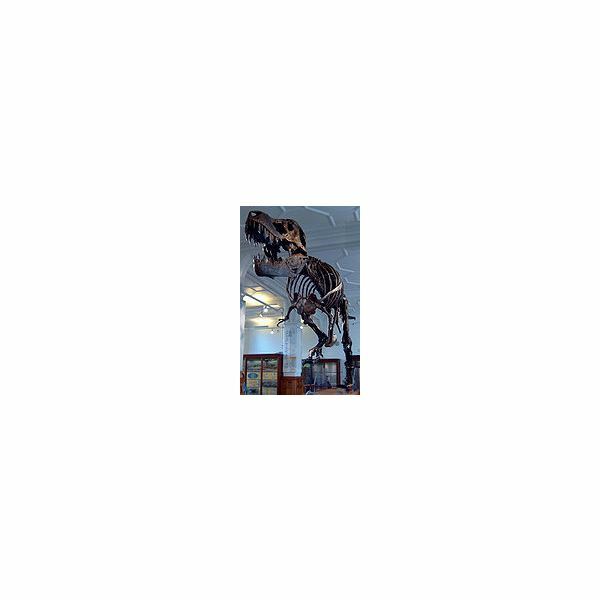 An animal as huge as the tyrannosaurus rex needs large amounts of food to stay alive and doesn't have the advantage of surprise when it's hunting, so it needs speed and strength more than anything. The tyrannosaurus rex had muscular back legs and a powerful tail to boost its speed, and it could tear its prey apart by biting into it and then ripping sideways with its powerful neck muscles. It didn't even waste time and energy spitting out the bones — its teeth were sharp enough to crunch through them as it ate. All big cats are carnivores, and the largest of them are tigers, which can weigh as much as 700 pounds. Unlike the tyrannosaurus rex, tigers sneak up on their prey, using their stripes to blend into their surroundings. When they attack, they go for the neck first, and then use their strength and weight to hold the animal down until it suffocates. They eat anywhere from 40 to 85 pounds in a meal, and, like any carnivore animals, all they eat is meat. 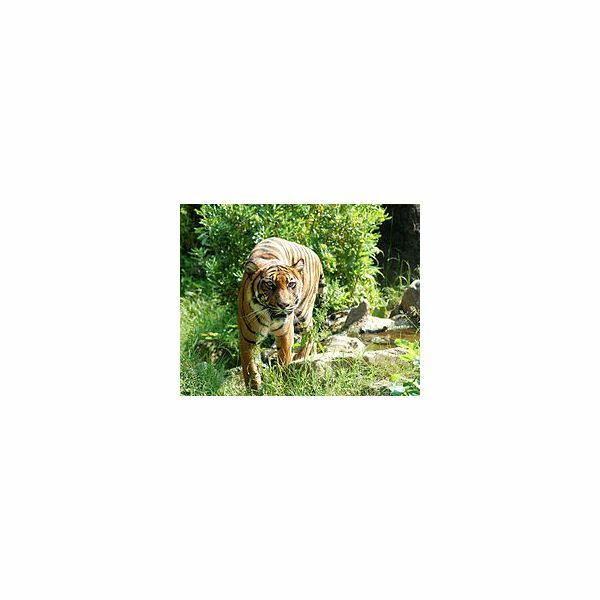 Tigers usually live alone, because they eat too much for a single kill to feed more than one tiger. 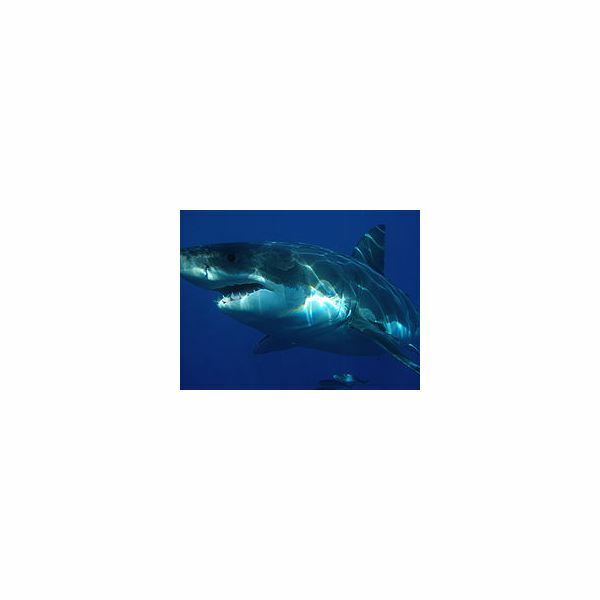 With the power, speed and sharp teeth that define carnivores — especially the large ones — sharks are among the most feared creatures in the sea, and the species feared most of all is the great white shark. Great whites can grow as long as 20 feet and can weigh as much as 5,000 pounds, yet despite being so large, they can still swim at 15 miles per hour. They use this speed to catch their prey, and then they use their 300 jagged teeth to devour other animals. Great whites can smell even just a few drops of blood in the water from up to three miles away. Not all carnivores are big and fast with pointy teeth. The Venus flytrap, for example, is a plant we can define as a carnivore. Don't believe the movies — it never gets big enough to eat people. It does eat insects, though. 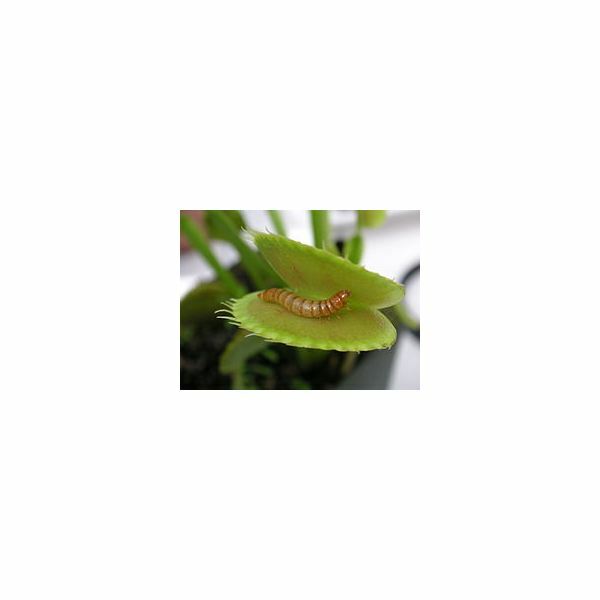 The carnivorous part of the Venus flytrap is a single leaf that can fold down the middle and close, trapping an insect that has landed on it. Like the carnivore animals, Venusfly traps use speed to catch their prey, snapping shut before the bug can escape. Once the prey is trapped, the plant releases enzymes onto it and digests it.